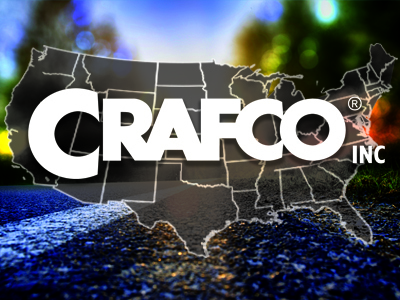 Crafco has acquired Telfer Pavement Technologies’ (TPT) Anderson, CA, operations, gaining another supply center to service its growing business. The move augments Crafco’s pavement preservation lineup while bolstering its presence across the west coast. Through the addition, Crafco will offer an array of paving fabrics, shade cloths, geogrids, gabions, and erosion-control materials, helping the company grow into the construction industry and related markets in that region. It will also expand its popular geocomposites/geosynthetics lineup. The previous TPT–Anderson unit will stock more Crafco products and give customers access to all Crafco materials and equipment. The 8,000-square-foot facility on 1.25 acres will be rebranded as a Crafco Supply Center.